Maryland has begun a crackdown on a popular product among firearms enthusiasts. "Exploding targets" have been featured in viral videos and have increasingly become a source of controversy. Exploding targets, including popular brands Tannerite and H2 Targets are sold online and pitched to customers as tools for target practice. Under new Maryland law, passed after heavy lobbying by state fire investigators, the items can no longer be purchased, used or carried in Maryland, by anyone without an explosives license. 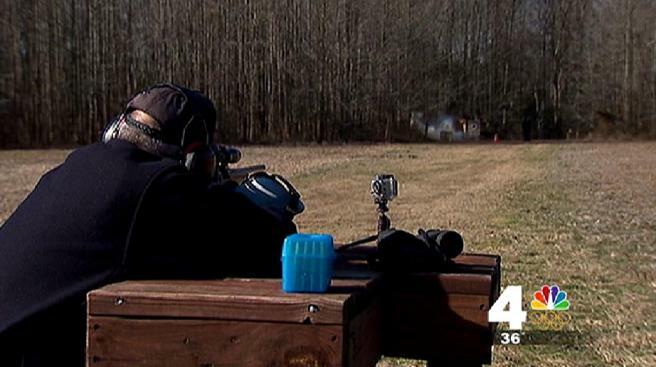 News4 I-Team tested out "exploding targets," used as target practice but banned in Maryland. “It's a very simple product to purchase. It's a very simple product to use. It's a very dangerous product," Maryland State Fire Marshal Deputy Chief Joe Flanagan said. A demonstration of the product, filmed by the News4 I-Team, showed the power and simplicity of the product. One pound of detonated targets was strong enough to tear apart items in close proximity. The sound was striking -- ear protection was required for anyone standing within 200 yards. Some product manufacturers recommend standing hundreds of feet away if multiple pounds of explosive are triggered. When properly used, manufacturers said explosive targets are safe. Representatives with H2 Targets said targets pose no danger “when common sense” is used. A News4 I-Team review revealed multiple examples of potential misuse, including videos showing the detonation of exploding targets inside appliances or mixed with additional combustibles. The review also showed the ease with which the product can be purchased. 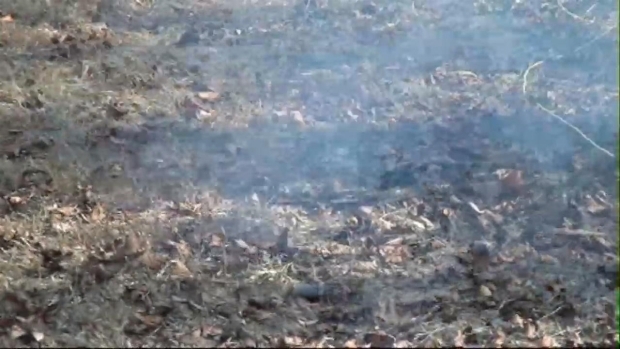 The News4 I-Team bought 10 pounds of exploding targets using a credit card, with home delivery. The purchase did not require specification verification of age or details of plans for use of the product. In 2012, Jennifer Plank suffered injuries during the detonation of an exploding target in Ohio. Plank was filming the demonstration with a cell phone camera when pieces of flying debris struck her. “Next thing I knew ... my hand was no longer there,” she said. Plank has filed a lawsuit against manufacturers, seeking damages. A spokeswoman for Tannerite said the product is intentionally shipped and stored in its component parts. The targets must be mixed in a canister to become explosive. Virginia and Washington, D.C. do not have laws requiring a firearms license to carry or use exploding targets. The News4 I-Team found no pending legislation to limit the usage in Virginia or Washington, D.C.